This documentary explores the struggles of female soccer players in Iran and how the country's strict Islamic views impact how the game is played. Western society's view of women in sports is very different from eastern countries, such as Iran. 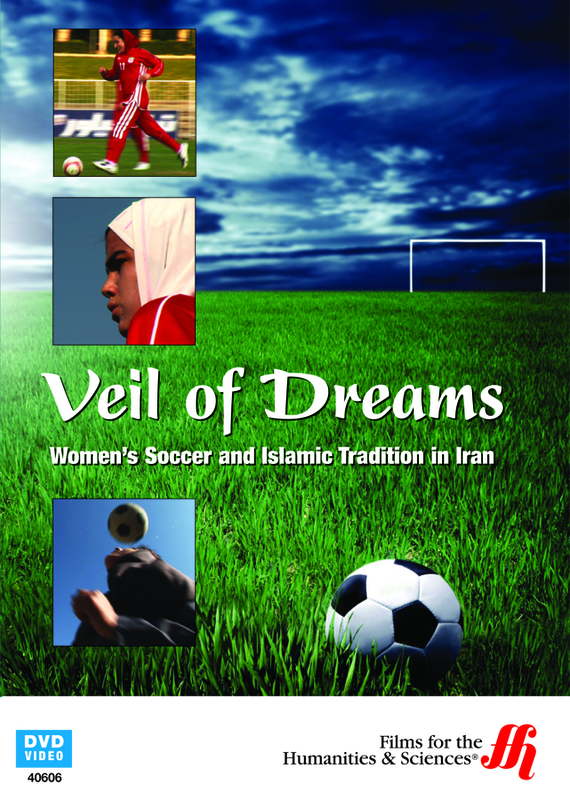 This documentary explores Iranian culture and customs and the impact they have on women's soccer in that strictly Muslim country. This program takes an in-depth look at the Iranian National Women's soccer team, challenging that traditional view and fighting to be able to play the game they love. Through interviews with a variety of regional leaders, community members, family members, and players filmmakers explore varying viewpoints and opinions, looking at all sides of the issue. 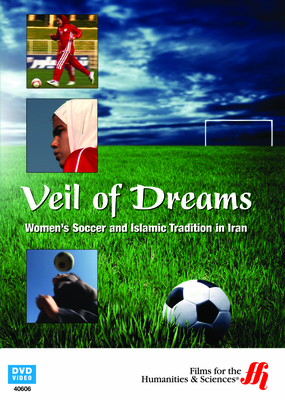 They also seek to explain the customs, beliefs, and laws that govern women's activities in the country of Iran such as wearing the chador (a type of jacket) and hijab (headdress) at all times in public; as well as how this affects participation in FIFA, soccer's governing association, sanctioned events. In addition, they follow the team through their season, showing the victories and triumphs they claim both on and off the field using personal stories of specific players and their own personal struggles.